Home Tags Posts tagged with "golden globes winners"
La La Land has broken the record for the most Golden Globe Awards after winning seven prizes. The musical won every award it was nominated for – including best musical or comedy film, best director, screenplay, score and song. 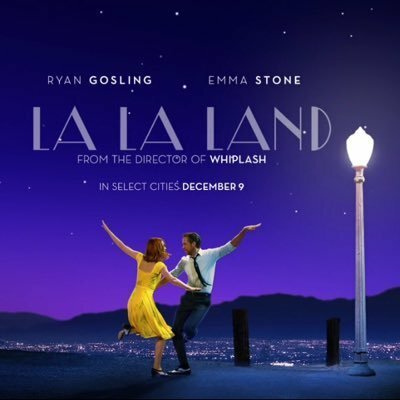 Emma Stone and Ryan Gosling also won in the acting categories. The Globes are always seen as pointers to the Oscars. Moonlight was named best drama film, while Casey Affleck and Isabelle Huppert won other acting prizes. 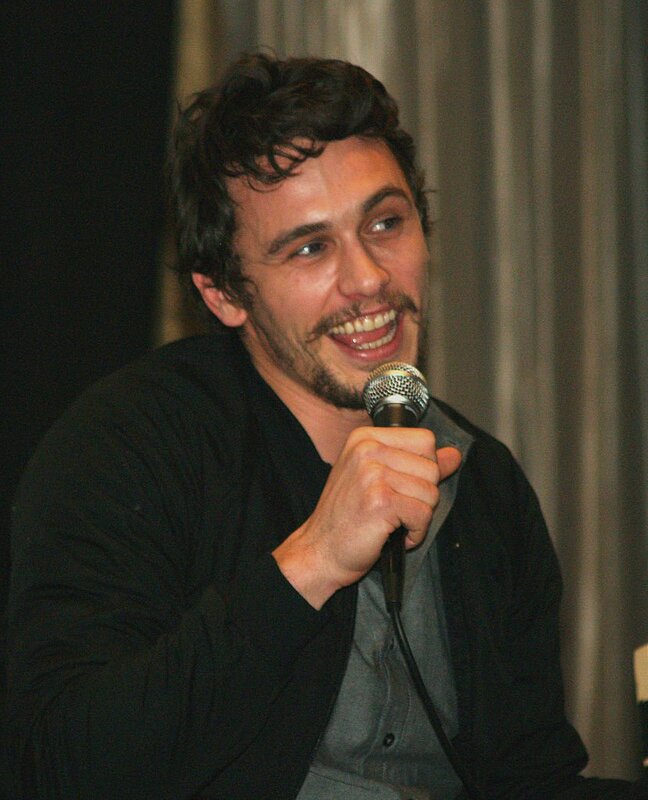 Casey Affleck was named best actor in a film drama for his role in Manchester By The Sea and Isabelle Huppert was the surprise winner of the award for best film drama actress. Isabelle Huppert’s performance in thriller Elle – which was also named best foreign language film – beat contenders including Natalie Portman, who had been considered the favorite for playing Jackie Kennedy in Jackie. Viola Davis was named best supporting film actress in Fences – a role she first played on Broadway six years ago. Fences is an adaptation of the August Wilson play, which explores race relations in post-war America. Aaron Taylor-Johnson was named best supporting actor for his role in Nocturnal Animals – a prize that had been widely expected to go to Mahershala Ali for Moonlight. Zootopia was named best animated feature film at January 8ceremony, which was hosted by Jimmy Fallon. Jimmy Fallon’s opening monologue was less risqué than those of some of his predecessors, but he still found time to make light of the divisive year in US politics. He joked that the Golden Globes ceremony was “one of the few places left where America still honors the popular vote” – a reference to Donald Trump beating Hillary Clinton in the recent election despite getting fewer votes overall. Jimmy Fallon also described grief-stricken film Manchester By The Sea as “the only thing more depressing than 2016”. 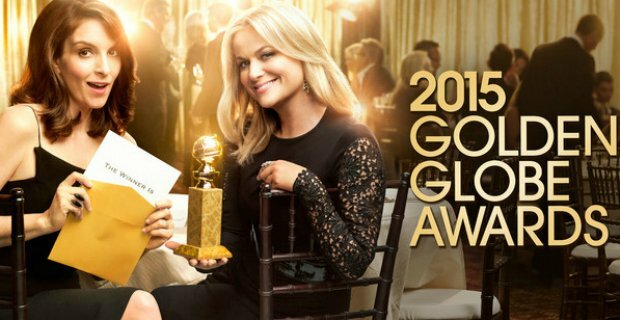 This year’s Golden Globes ceremony featured several references to Donald Trump – not least when Meryl Streep launched an attack on the president-elect while accepting the Cecil B. Demille award for outstanding contribution to entertainment. 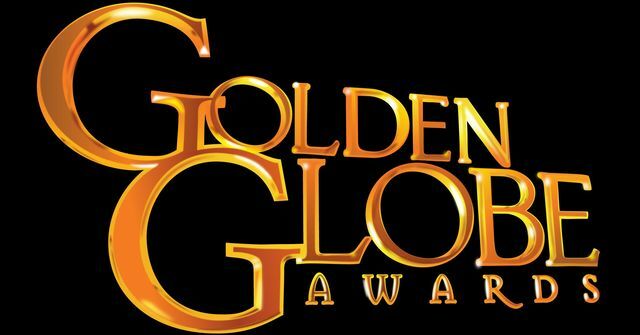 The Golden Globe Awards, which are run by the Hollywood Foreign Press Association, honor the best in TV and movie from the past year.